>Since discovering the “Choice of” games a month ago I’ve been exploring “gamebooks” (which I think is what they call the choose-your-own-adventure book genre). By the way we need a better term; “gamebook” sounds too slight and trivial; interactive fiction perhaps too specific; procedural literature? Too academic. But I digress. I love the idea of these books — not as puzzle-y as pure text adventures — and the “Choice of” series are particularly witty and on the whole, well-written. My primary complaint about them is that they are too short! Novels need time to let the reader immerse herself, I think, and these experiences tend to clip along at an artfully brisk pace. I also wonder if seeing your choices ahead of time there on the page as you read the text hastens your progress, because you’re too focused on the goal — the next turn of the plot. They make me wonder what it would be like to dedicate the same sort of massive volume of text found in, say, Jane Eyre to an interactive romance nivel experience. Something epic. A work that meanders so thoroughly you begin to forget the choices you made and each read-through is a completely new experience. Yes, I realize this is a massive undertaking. 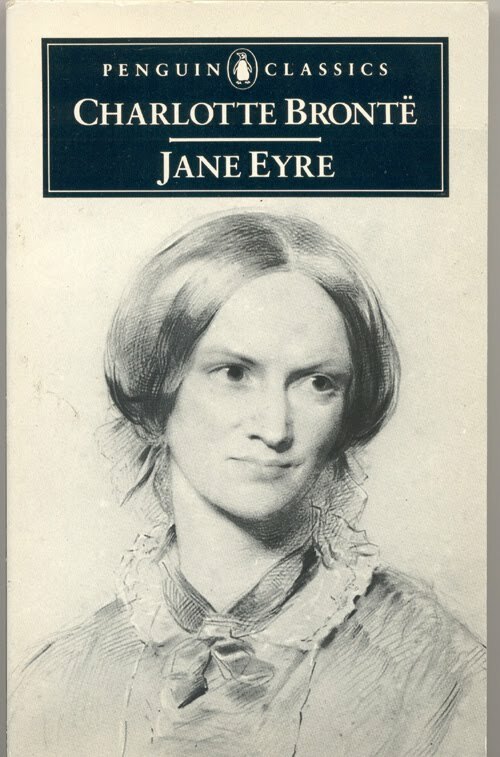 I can hardly imagine being able to write Jane Eyre, let alone a hundred, equally compelling, variations of it. And that makes me wonder if romance is about choice at all, in the end. Modern romantic experiences like dating sites offer an overabundance of choices based on the philosophy that somehow, you’re going to sort through all those people and find the one that matches you. You tick off a list of characteristics and get as close to perfect as you can. But some of the most romantic novels of all time have nothing to do with choice — the hero and heroine are irresistibly drawn to each other and choice has nothing to do with it: they simple can not help themselves. And in fact, much of the delicious tension comes from both of them trying to resist the inevitable because they are separated by temperament, class, social standing, race, or some other deep divide that seems initially insurmountable. Their love, when it overcomes all odds, is an inexorable progress and unless the novel is Wuthering Heights all romances end happily ever after when hero and heroine accept their own feelings. Since games are all about choices, I have to wonder — is the act of choosing unromantic? It turns the romance narrative into a chase, an achievement, a game, a series of actions to perform in order to get the reward. But in romance books and films the opposite generally happens: while one party may be pursuant, generally both parties try their hardest to NOT fall in love, and the delight arises because we, the readers and film-goers, understand that they are ultimately incapable of not falling in love (and in a separate post some day I’d love to drill down into the genre of screwball romantic comedy, which excels at this set-up). Are interactive experiences in some way fundamentally incompatible with traditional artistic expressions of romance? Something to ponder on Valentine’s Day! I like what you've stated in paragraph three about online dating sites. While sites like Friend Finder, Plenty of Fish and Alt Com provides you with suitable candidates, romance can only flourish if you meet face to face.